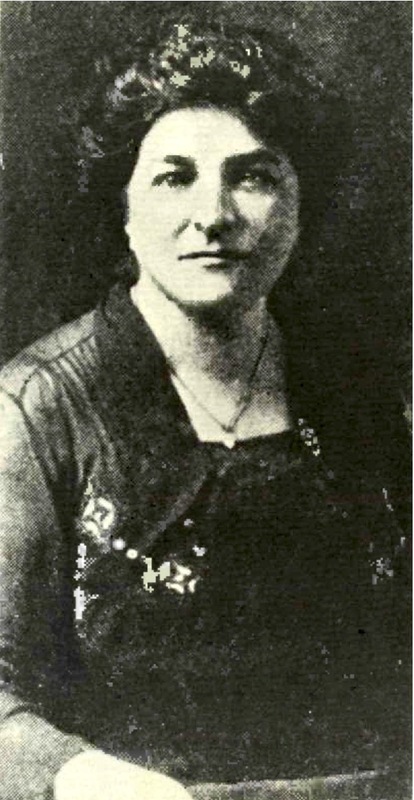 Opha May Johnson (1879-1955) was the first woman to serve in the United States Marine Corps Reserve. In 1895, she graduated salutatorian from Woods Commercial College with secretarial skills. 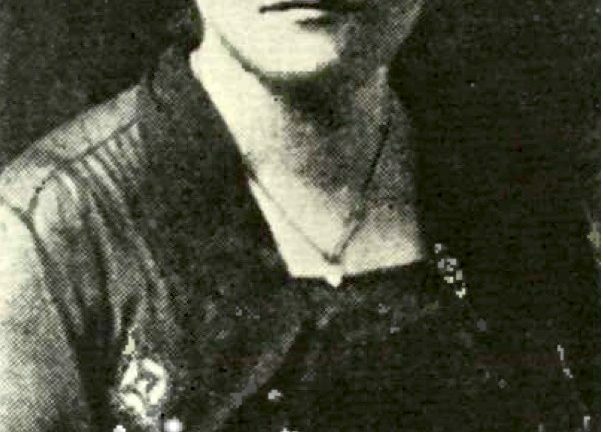 Neither her marriage, age, nor the ongoing war dissuaded her from enlisting in 1918, and she was first in line of 300 women eager to join the Marine Corps. Johnson’s clerical duties were well-suited to her position at Marine Corps Headquarters, managing records. In 1919, the Marine Corps phased out its female service members alongside hundreds of male veterans. Their contributions were commemorated by their induction into the American Legion.